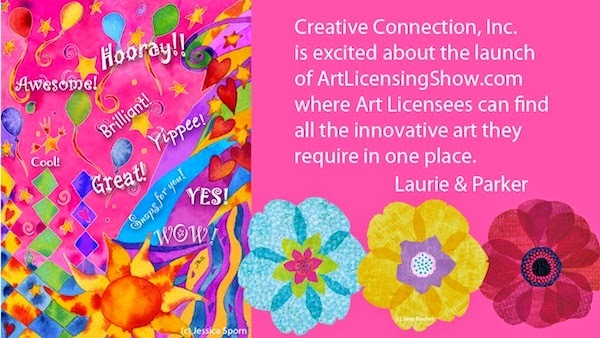 Joan Beiriger's Blog: ArtLicensingShow.com® - What is all the excitement about? ArtLicensingShow.com® - What is all the excitement about? There sure is a lot of excitement about the ArtLicensingShow.com® (ALSC) website that had its grand opening on March 23, 2015! What is so special about ALSC and what is behind all this enthusiasm? ALSC is a creation by licensed artist and designer Cherish Flieder that took nearly 6 years to become a reality. It is a protected art portfolio hosting website for artists/agents to privately show art to licensees. Art directors interested in licensing art can join at no cost. With one password, they can see examples of art shared with them by hundreds of artists and ask artists/agents permission to view their portfolios. But ALSC is MUCH more than just a website to view art. It is also an art licensing community where members can easily connect, communicate with each other, and join special interest discussion groups. 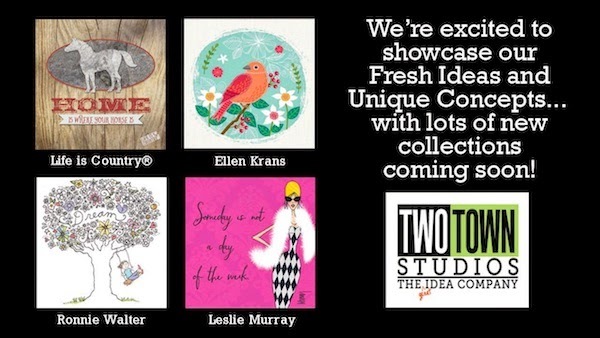 It is a great way to market art for licensing. Note: At no cost, any licensing artist, agent or industry expert can sign-up to be included in the ALSC’s “Ultimate Art Licensing Directory” and have access to the basic social networking features. Artists/Agents may also apply to upgrade to a portfolio account that will give them privileges to exclusively upload and share art with authorized art directors. Click HERE to sign-up for the free Ultimate Art licensing Directory, to see the features of the free basic social networking, and the cost and benefits to upgrade to the various portfolio accounts. Artists/Agents find that they can organize their art collections on the Art Licensing Show website anyway they wish; by themes, for products, samples of art licensed, etc. Each portfolio is protected from the public. Also, ALSC member artists/agents cannot see each others artwork on the site. The only members that can see inside an art portfolio is IF the artist gives specific art directors permission. Permissions may be granted (via “shares”) for an entire portfolio of collections, and/or some of the collections, and/or some of the images in a collection. Members can connect with ALSC artists, agents and art directors. Artists can ask art directors to look at their art and can join special interest groups to ask questions and share information. Some of the groups that have been formed so far cover topics such as art marketing, trends, home décor, textiles, tabletop, greeting cards, character designs, etc. There is also a group that discusses all sorts of general licensing topics and meets once a month on a chat line for a lively online discussion. ALSC encourages unabashed promoting of portfolio artist’s work on the site. Artists and their work are spotlighted on the ALSC blog and other social media such as Facebook, LinkedIn, Twitter, Instagram (#artlicensingshow), and even YouTube. View the "ArtLicensingShow.com® Official Ribbon Cutting Video" that showcased artist members work during the virtual red carpet grand opening ceremony. The art shown is fabulous! Many artists that are members of ALSC still use their public website to show some of their art, but then guide potential licensees to their profile link and protected portfolio pages on ArtLicensingShow.com. Because it is important to get as much visibility for their work as possible, artists continue using their own blogs, social media, and other means for marketing, but now have added the marketing capabilities that ALSC offers. 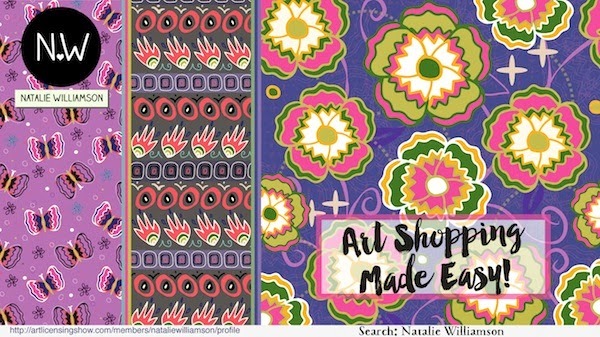 A sampling of art from hundreds of licensors portfolios that can be seen on the ALSC site is shown below; created by surface pattern, illustrator, and graphic designer Natalie Williamson, agency Creative Connection, artist Jane Maday, agency Two Town Studios, and Buck & Libby brand by illustrator and designer Megan Ball. Artist Joan Beiriger's art is shown at the beginning of this article. Art directors value the ALSC site because they only need one password to view a huge variety of art created by hundreds of artists at no cost. Beside seeing new art from artists they already deal with, they appreciate discovering fresh new works from artists unfamiliar to them. It is easy for art directors to search for art by using keywords and tags, look at artist/agent profiles for examples of their work, and ask artist/agent permission to view the art. And then, any time they wish, the art director can flip through the collections, select the art they are interested in and directly contact the artist or agent to negotiate a contract. [The site isn’t an agency and doesn’t get in the middle of the licensing deals.] Thus, art directors have access to view art 24/7 and do not have to wait for a trade show or hassle with travel expenses. Also valued is the Ultimate Art Licensing Show Directory where contact information of artists/agents can be found whether or not they have an ALSC hosted portfolio. Click HERE to view a video on why art directors should sign-up for a free ALSC account. Sign-up by clicking HERE. • Find out more about ArtLicensingShow.com by clicking HERE. • Art directors can sign up for a complimentary account by clicking HERE. • The price to have a portfolio on ALSC depends upon how many collections artists/agents want to place on the site. The different plans and prices are listed by clicking HERE. 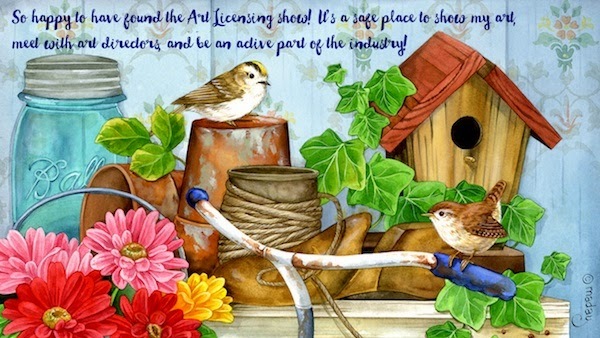 Thank you, Joan, for putting all one needs to know about Art Licensing Show in one post. I'm bowled over at how comprehensive the site is and what an asset it is for licensees, artists, and agents. So well said! My favorite thing about my membership so far was uploading my first portfolio. It was so easy it was actually fun! While it is still a work in progress, and more features are coming, the initial interface of the ALSC site are elegant and designed to show lots of different styles of artwork in a streamlined virtual gallery. Are artists making deals? Is it actually working? Love all the accolades but need to know if it is bringing the art directors to the table and contracts to the artists! Leslie, It is a little too early to determine if contracts are being signed. That tends to take a while after showing art. ALSC has officially only been opened for a little more than a month. BUT it definitely is working because artists are connecting with licensees and licensees are requesting permission to see artist portfolios. I'm thrill because one licensee whose products I see in many stores and that I thought only used in-house illustrators has shown interest in licensing some of my images :) I have my fingers crossed that I'll actually get a deal. How is it working after some years? I am particularly interested in knowing if it is working for photographer, since I sell landscape, Nature and travel photography. I’m not the person to ask about how well ALSC is working for photographers. 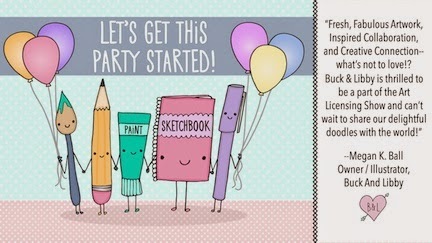 You need to inquire at http://redcarpet.artlicensingshow.com/contact/. But, I do know that overall licensing photos is more limited in the number of products it is placed on than is art. Thus, artists that create art have a better chance in licensing their art than photographers have in licensing their photos.